The Massasoit CC Warriors recorded a 20-10 win over the Dean Bulldogs in a game played at Louis R. Colombo Field in Brockton. Brandon Quirk picked up the win with three solid inning of relief, allowing only one earned run and striking out five Bulldog hitters. Ben Monteiro and Travis Ritchie both had three hits and drove in four runs. 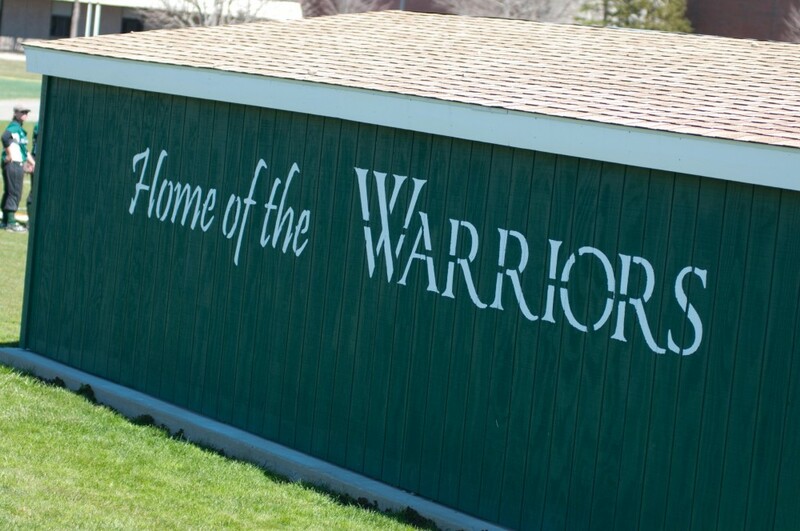 Luke Nagle and Scott O'Brien each hit a two run home run for the Warriors, who are now 14-12 on the season. The Warriors are on the road over the week-end, playing Northern Essex in a doubleheader on Saturday and Naval Prep on Sunday.